The purpose of the Corporation is - Promote and preserve the culture, history and traditions of the Cherokee people of Georgia, and to further promote and encourage educational pursuits and opportunities, as well as all aspects concerning health, welfare and well being of the Cherokee people. To do any and all things and acts that are lawfully granted to other corporations in Georgia, with no restrictions what so ever. To be governed by the rules of a 501 c3 Non-Profit Corporation. 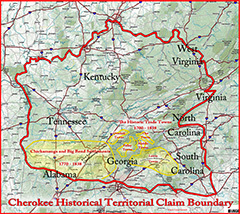 To carry out the stated intent, as the prosper entity, of the Georgia Legislature in its State recognition of the Georgia Tribe of Eastern Cherokee Indians, as set forth in House Bill No. 265 and codified as OCGA 44-12-300, pertaining to all persons of Cherokee descent in Georgia. Without discrimination, as intended and required by the State Legislature. Our goal is to help and assist people of the Cherokee descent and the general public in learning about and preserving the History, Culture and Traditions of the Cherokee people, especially in Georgia. Our hope is to build and establish a modern day Museum, Council Grounds and audio visual learning Center for all Georgians and visitors to learn from and enjoy the History and Culture of its Cherokee people, past and present, the Greatest Indian Tribe in North America, and a member of the original five civilized Tribes. It is also our wish to build a reinternment cemetery for ALL Cherokee remains found in Georgia and in the various Universities all around the Country who possess them. With your help and generous donations we can achieve this goal. 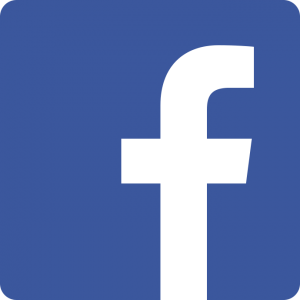 Please take a moment and consider the following levels of sponsorship and make your secure donation directly through our website today by clicking here. Or, visit our Keetoowah Shop. Our portion of all sales goes towards achieving these goals.